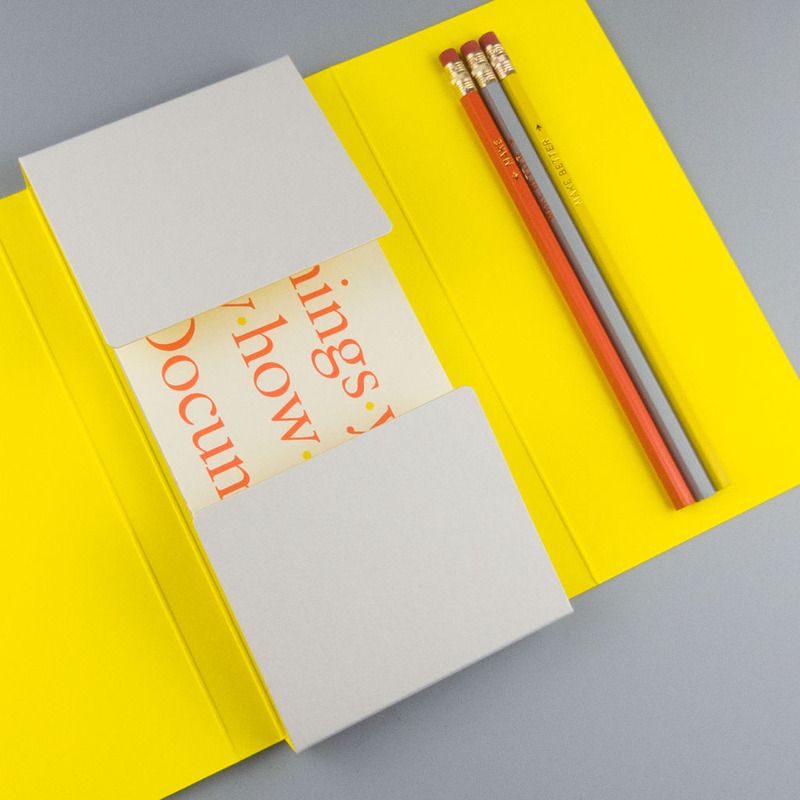 Notes to Myself acts as creative inspiration and interruption through a notebook, poster and pencils. 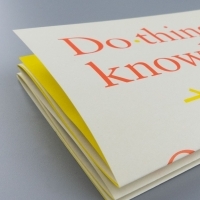 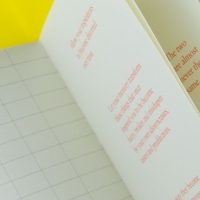 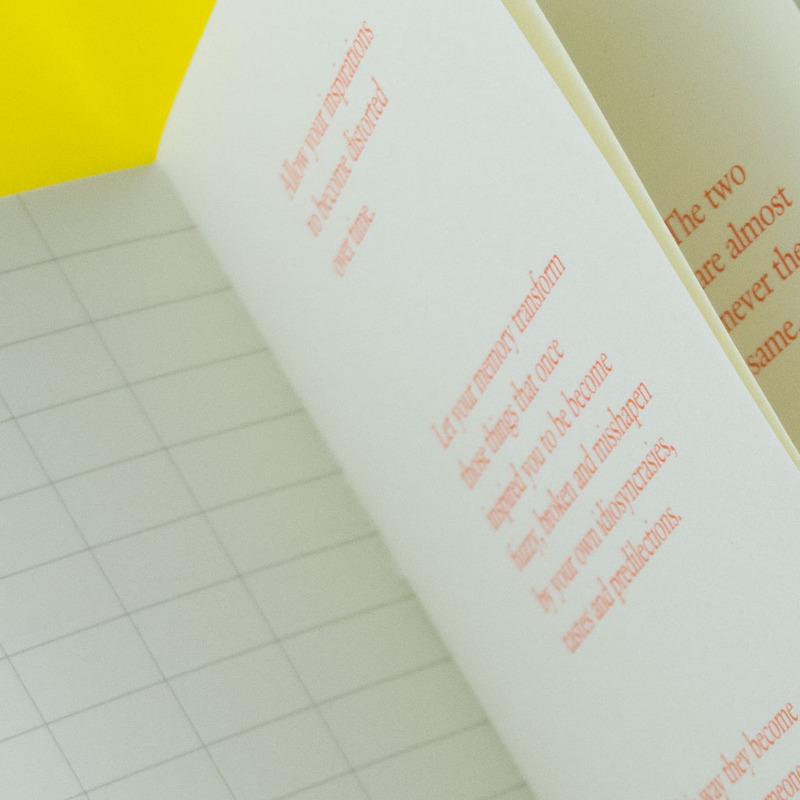 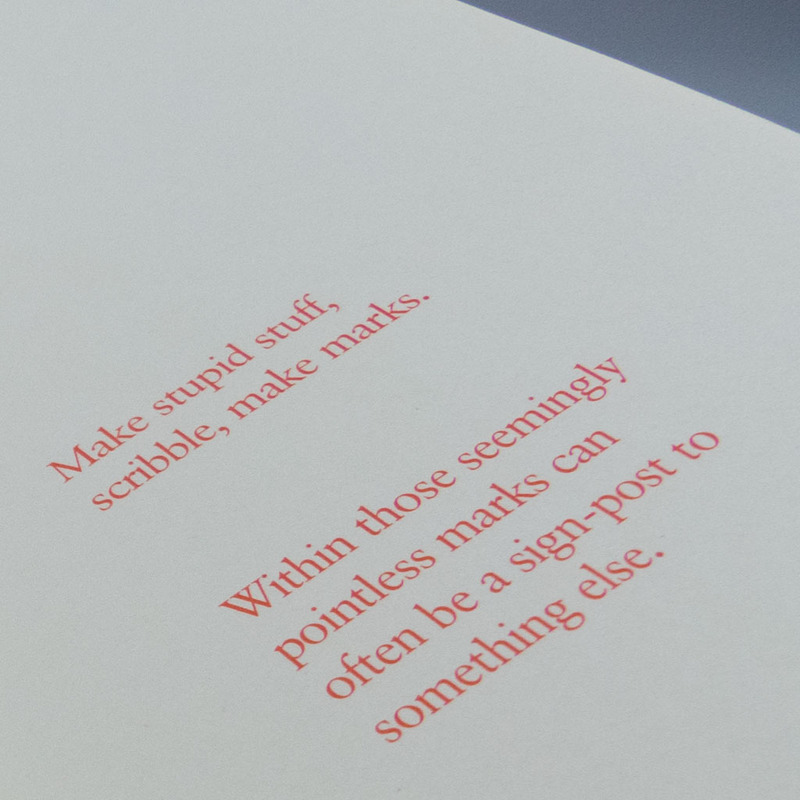 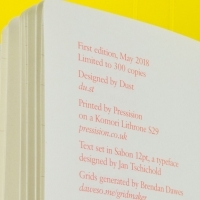 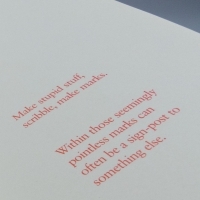 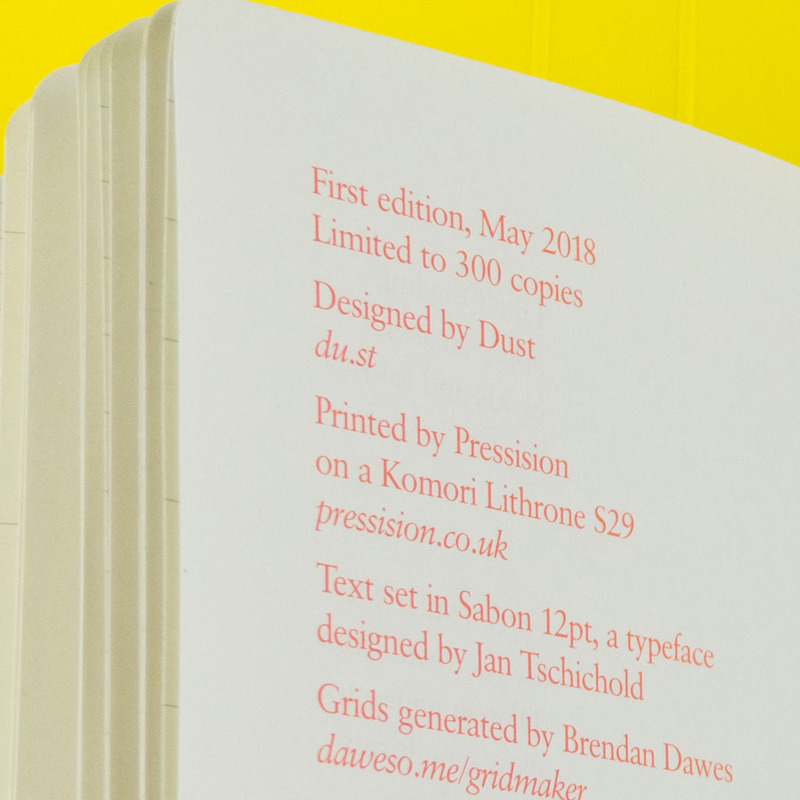 The notebook features a selection of thoughts on making things, together with places for you to make it your own using the spaces in-between and the code-made grids. 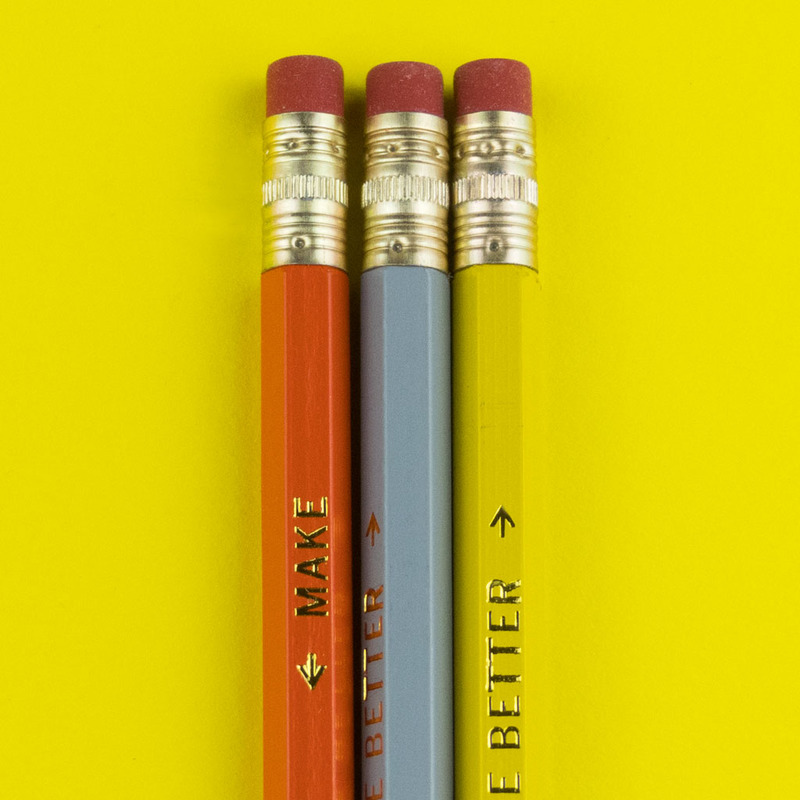 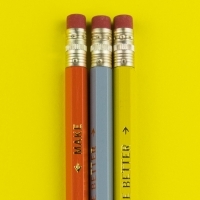 The three pencils — made in New York City and stamped in gold foil on a 1960s Kingsley hot-foil press — feature a further message about the importance of silence and the power of subtraction. The poster features reminders of some of the things learned over several years, ready for you to hang in your home, studio or Gothic mansion. 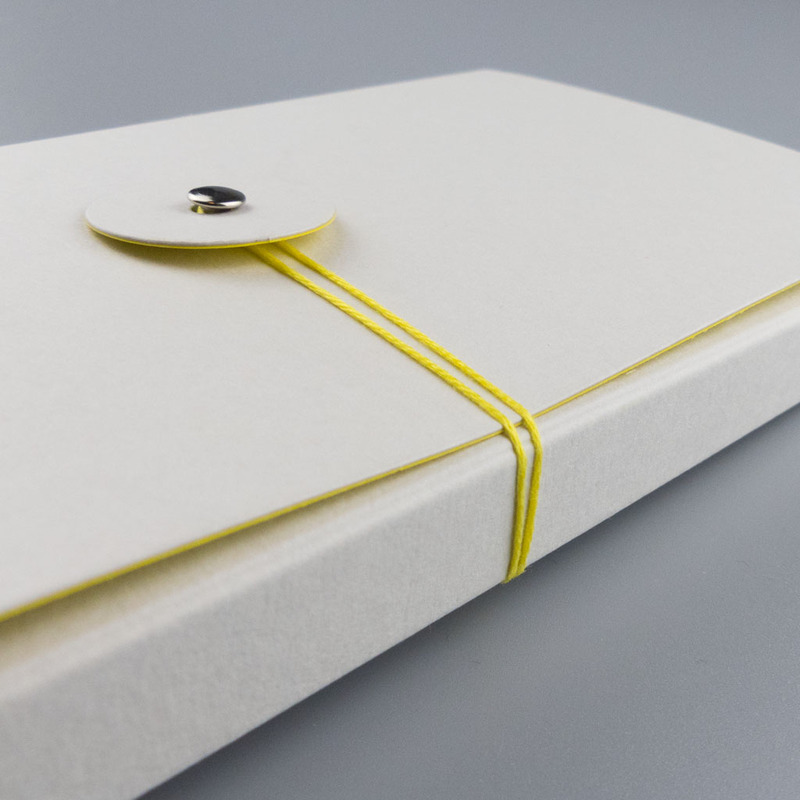 Presented in a custom-made box, duplex printed on GF Smith papers.